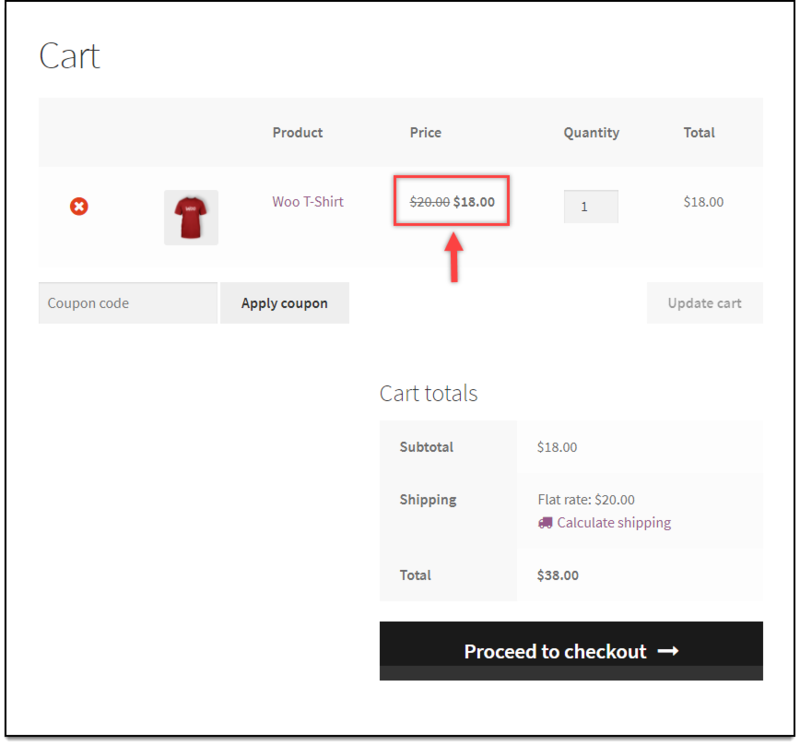 When you apply discount to product(s), WooCommerce, by default, shows the sale price with regular price stricken out. This characteristic can be seen in shop page, product page, cart page as well as checkout page. 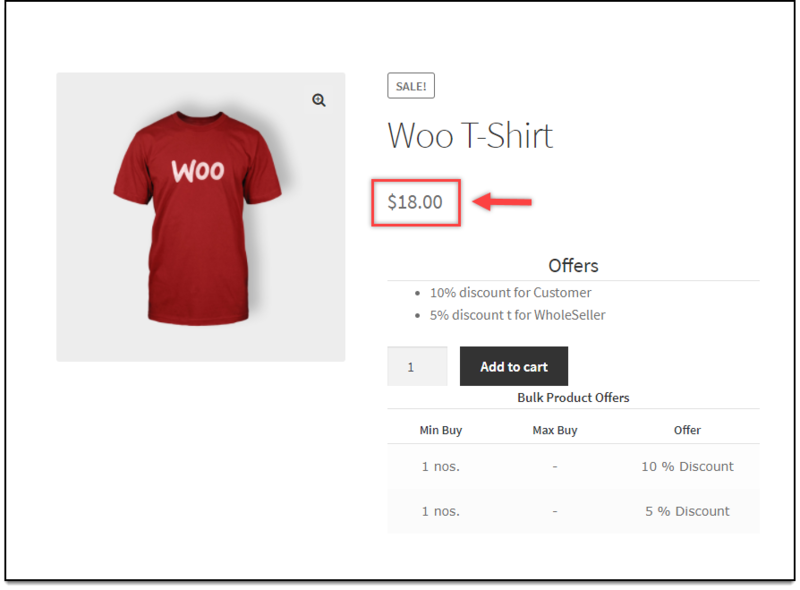 With the code snippet given below, you can choose to hide striked out price on product, shop and category page, with the help of our Dynamic Pricing and Discounts plugin for WooCommerce. Following is a screenshot of how the product price will be shown on product page. Following is a screenshot of how the price will be shown on cart page. To know more about the product, checkout ELEX Dynamic Pricing and Discounts Plugin for WooCommerce. To know more about other features of the plugin, read product setting up article. Or checkout documentation section for more related articles. Hi Do you want to display both regular price and sale price unstruck? It would be great if you can share screenshots to explain what you are trying to achieve.